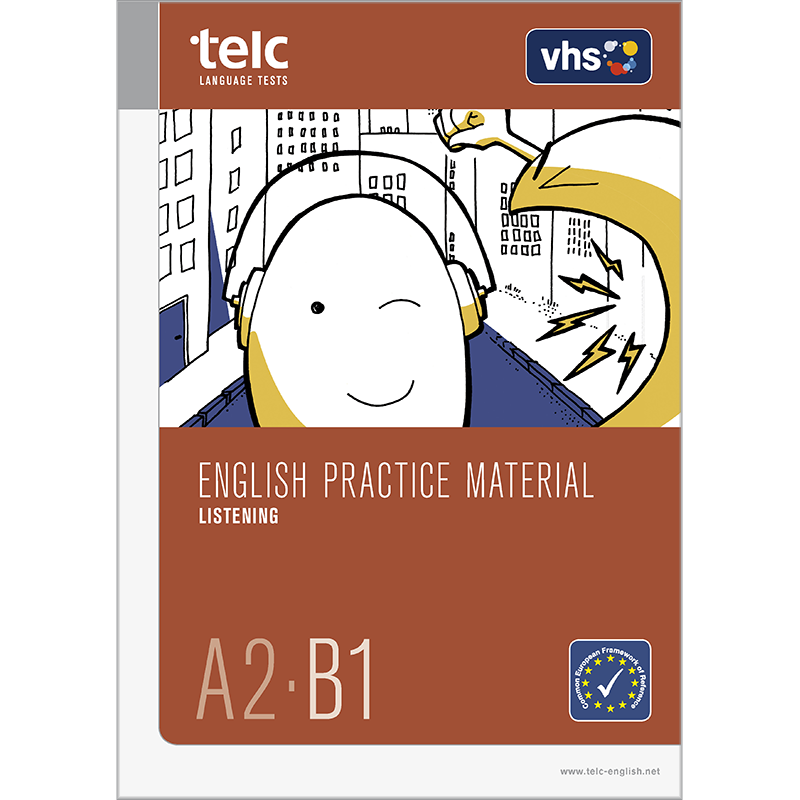 English Practice Material expands and develops language skills on CEFR levels A2 and B1. It is perfect for self-study at home or as a flexible companion in the classroom. This booklet develops Listening skills.